YarraBend's masterplan divides the 16.5 hectares into six separate precincts – each is a distinct reflection and response to the artistry, heritage and aesthetics of its surrounds. The careful design process ensures the precincts have their own unique personalities while blending seamlessly together. 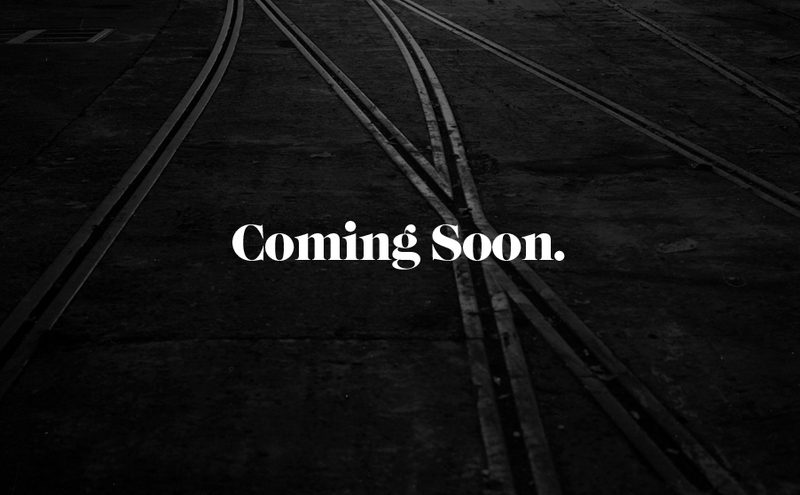 The Mills will echo the industrial heritage of the site while breathing new life into a Melbourne icon with a selection of contemporary townhouses and modern lofts. This precinct captures all the best aspects of Melbourne’s urban lifestyle, right down to laneways and tree lined walkways that link the precinct to Paper Square. 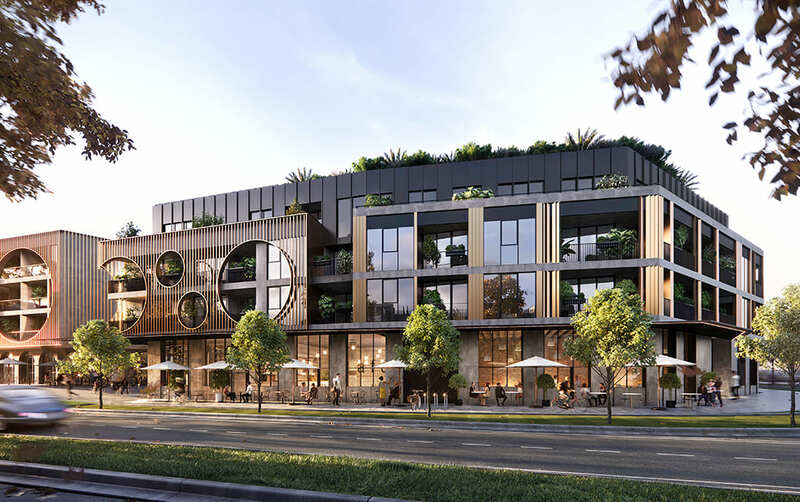 The architecturally striking Artisan Precinct takes its cues from some of Melbourne’s most iconic suburbs, ensuring it will be a destination for a whole new generation of tastemakers. Here, beautiful boutique apartments rise above a vibrant retail piazza, where people meet, dine and enjoy some of Melbourne’s best artisanal offerings. 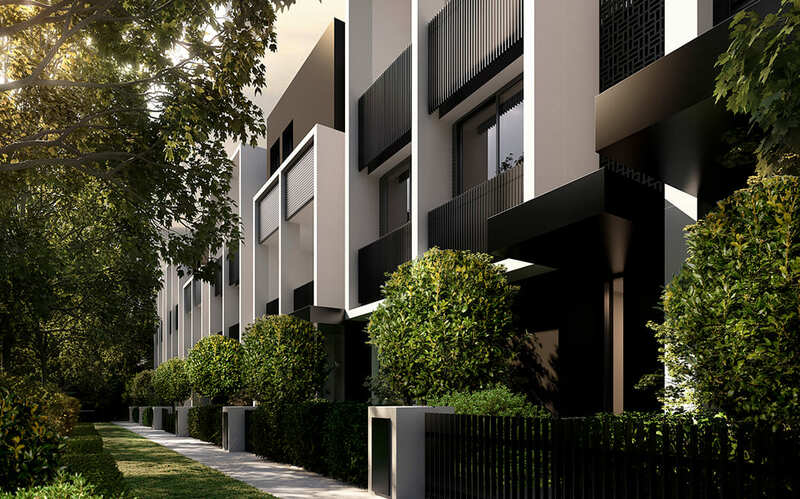 The Parkview precinct – a mix of townhouses, apartments and house and land – brings the laidback park culture of Melbourne’s coolest suburbs to the streets of Alphington. 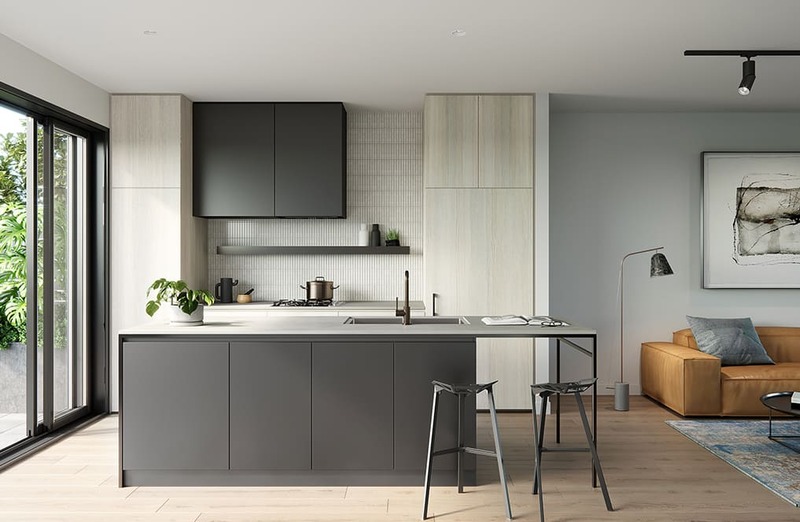 Shaped by the leafy surrounds that wind along the Yarra River, these contemporary luxury residences draw inspiration from neighbouring Alphington Park as well as Wilson Reserve to the east, Yarra Bend Park to the west and Darebin Park to the north. The Outer Circle precinct is a celebration of a colourful past and a reinterpretation of old infrastructure with modern thinking. This collection of apartments has been inspired by the many characters of Melbourne – artistic, cultured, curious and just a little bit eccentric. Throughout the area, exposed bricks and innovative building materials give a nod to New York loft living. 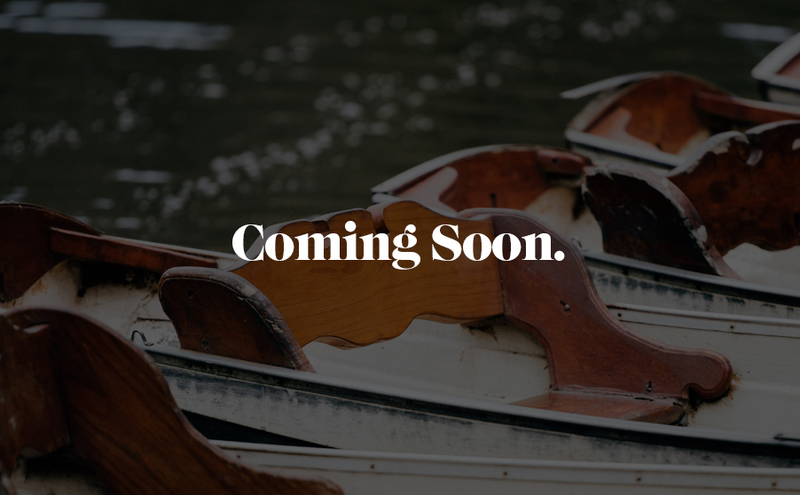 The River Quarter will redefine luxury living in Melbourne with stunning riverfront views, beautiful parklands and contemporary architecture. This collection of townhouses are architecturally designed to push boundaries while always maintaining a sense of timeless elegance. As landscaped gardens give way to the river corridor and the Riverfront Parkland, residents will quite literally have the Yarra’s banks in their backyard. 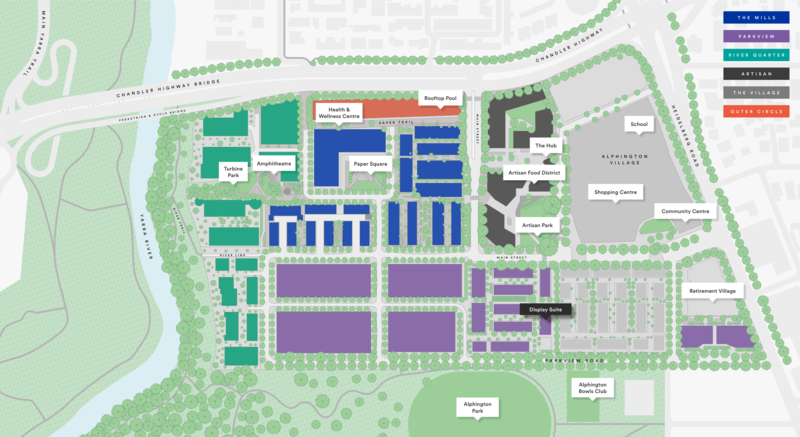 The new commercial hub of Alphington, this shopping village will bring inner-city convenience to YarraBend residents. 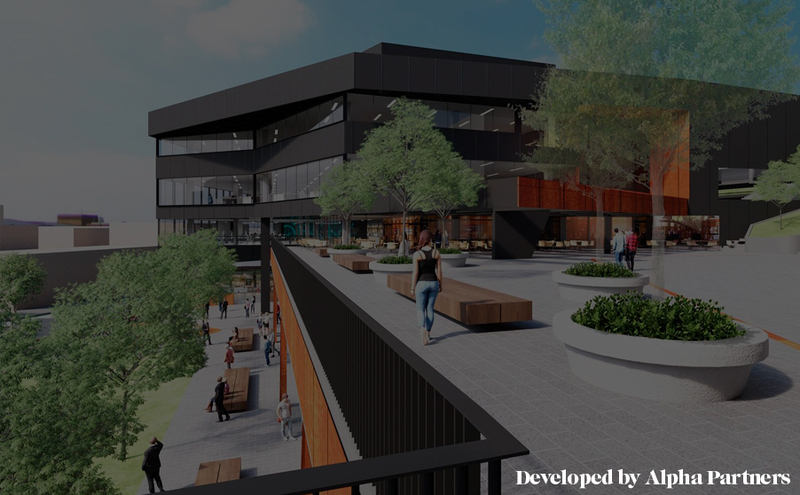 Developed by Alpha Partners, it will include a Coles supermarket, over 5,000 sqm of additional retail space, commercial office space, a community centre and a vertical primary school – all within walking distance.